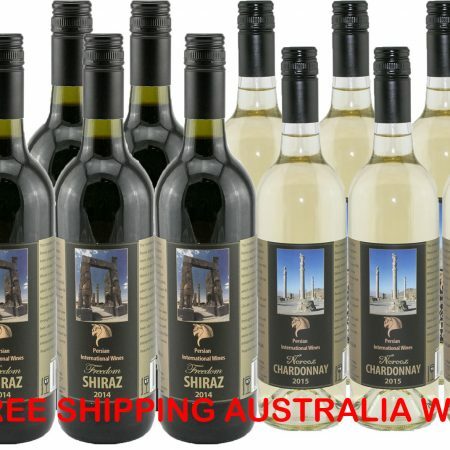 The company Persian International Wines is a Brisbane based company created with the aim of creating a series of wines which will suit the taste buds of the Persian and European communities allowing them to enjoy the wine they once remembered, ok so the facts are Persia hasn’t produced wine since the 1970’s so you would have to be of the enjoyable age to appreciate and remember the quality, aromas and distinct flavours. 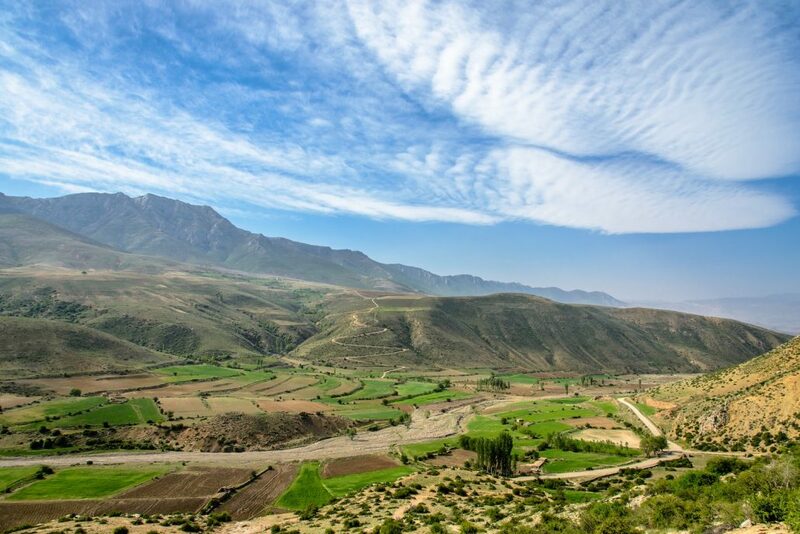 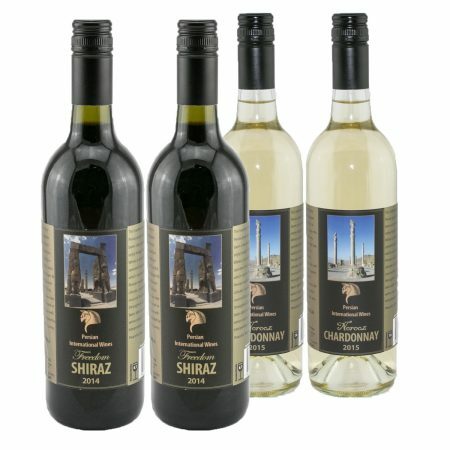 Persian International Wines has over the last number of years engaged in community consultation and research and has been able to produce quality wines similar to that you once enjoyed and remembered and we are excited to be able to do just that. 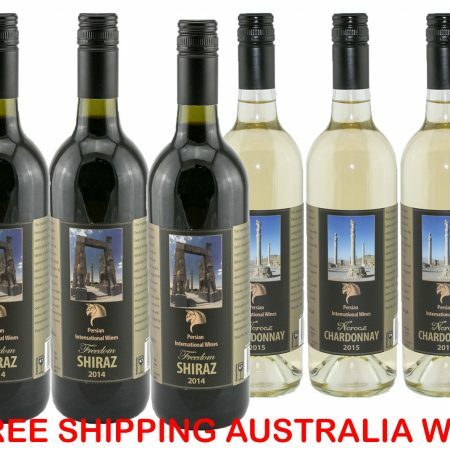 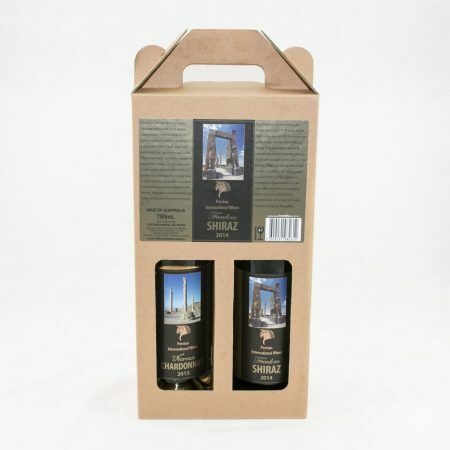 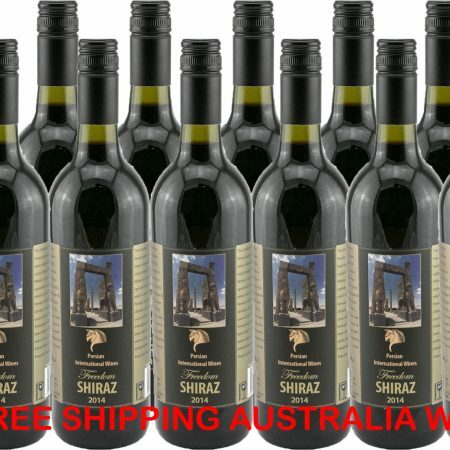 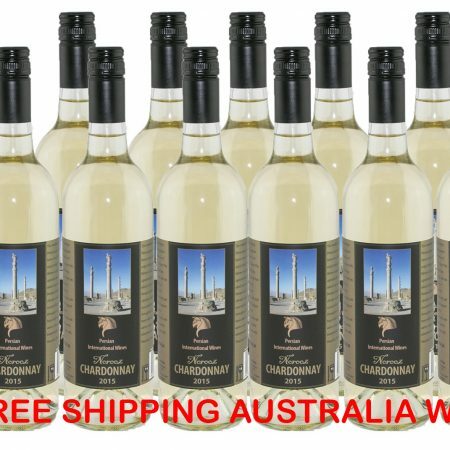 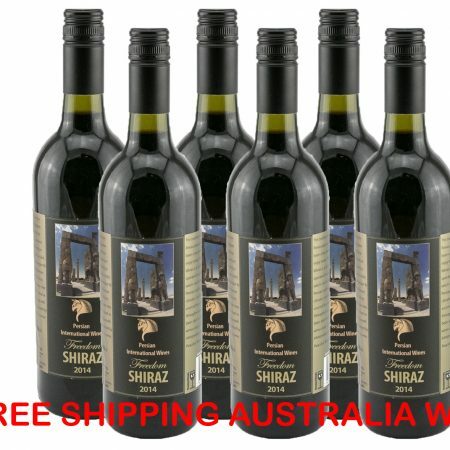 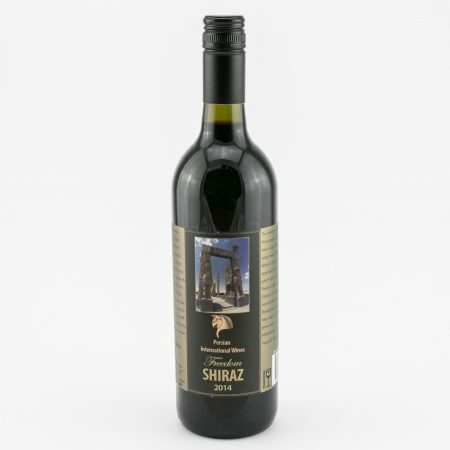 These wines are designed to be enjoyed by all walks of life, Australia is a culturally diverse country and we currently enjoy culturally diverse food so why not try wines in a similar way and enjoy the total experience. 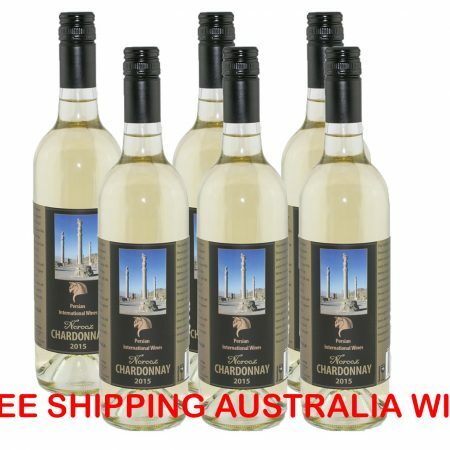 We view wine as a celebration, linking moments of joy and happiness with friends whilst remembering and honouring cultural memories and events.